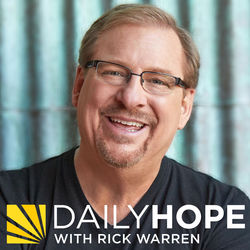 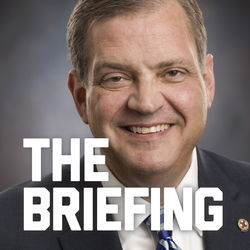 Have you taken time to consider how Jesus’ birth should affect your life? 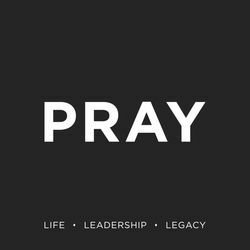 See how His coming transformed the world, and how it should have no less effect on you. 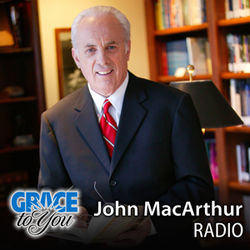 John MacArthur begins his new study "The Birth of the King" today on "Grace to You."